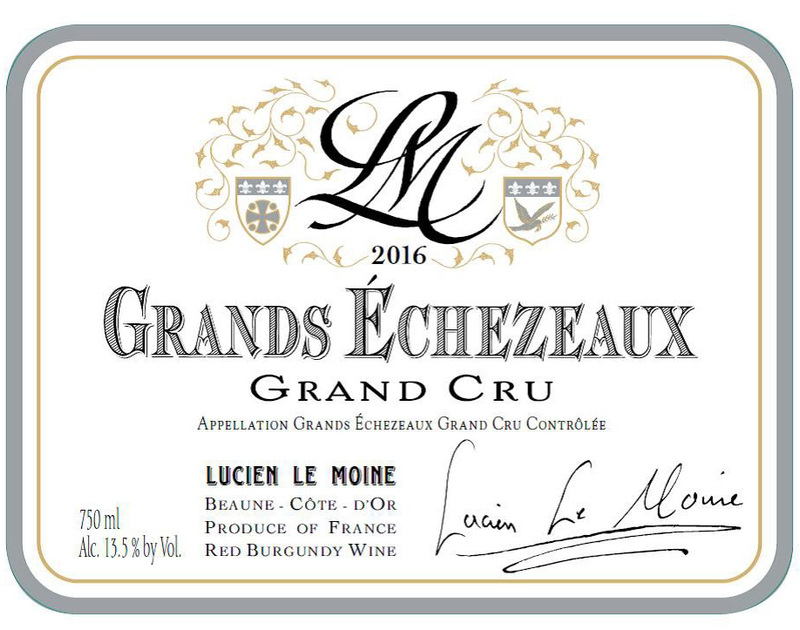 Grands Échézeaux is a 23 acre vineyard, one that only recently Lucien Le Moine has started working with to produce wines that show unusual subtlety and harmony. 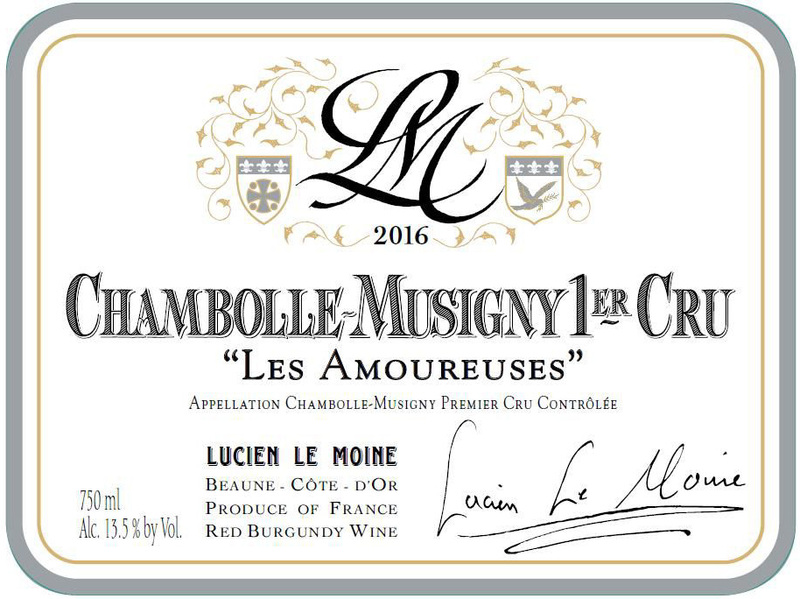 Mounir describes Grands Échézeaux 22 as the “Les Amoureuses” of Vosne. 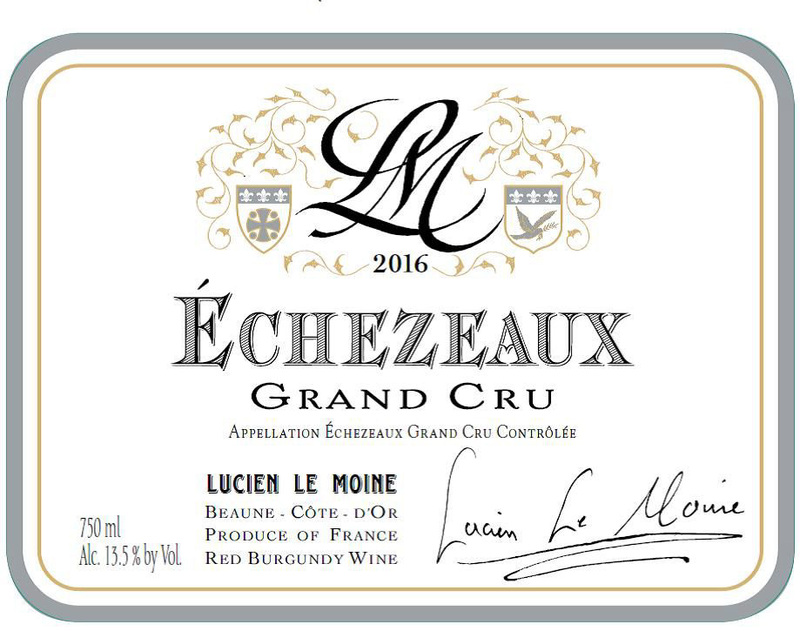 It sits between Échézeaux and Clos de Vougeot, which are big and tannic, but Grands Échézeaux is very balanced and straight - nothing is exaggerated. 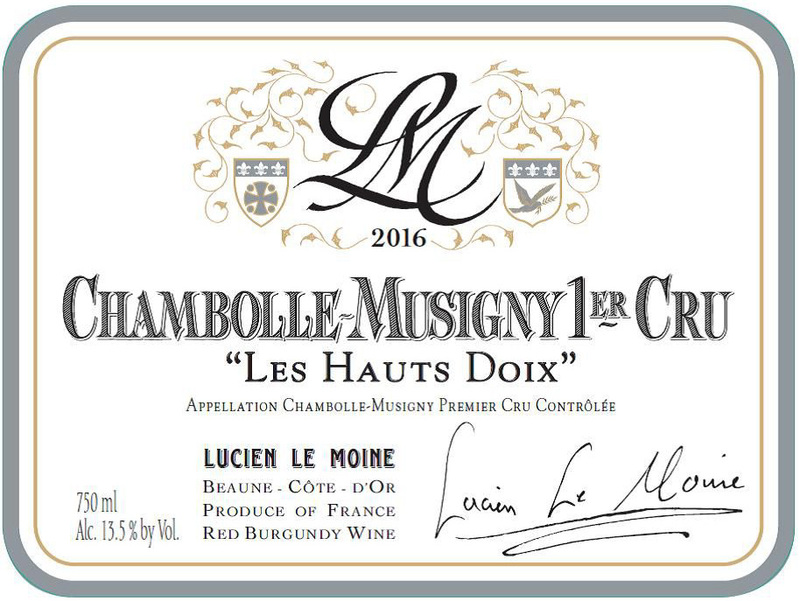 Lucien Le Moine has been producing one of the very finest examples of Échézeaux for several years running. 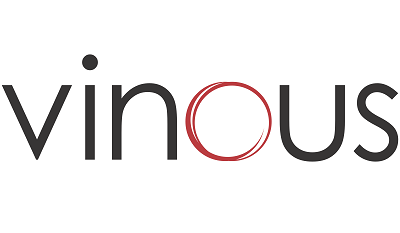 Mounir says that you can make the analogy that Échézeaux is the syrah of Burgundy. On the Flagey side there is a flat exposition and the limestone is not as evident. As a result the wine has a licorice, smoky note which almost brings you to the Côte-Rôtie. The largest Grand Cru in the Côte-de-Nuits, at 125 acres, Clos de Vougeot possesses differing soil structures and expositions and, notably, a large number of growers. The top of the vineyard features soils of pebbly limestone, which become marl further down the slope, and finally more alluival at the 23 bottom. Notoriously variable, from the best producers Clos de Vougeot produces generous, complex wines that can stand alongside any Grand Cru Burgundies. Mounir thinks of Bonnes-Mares as the ambassador of all the Côte d’Or – taste 15 wines from the Côte de Beaune and Côte de Nuits, and when you come to Bonnes-Mares it will have all the fruit, tannin, sweetness, and spice of the wines you just tasted. 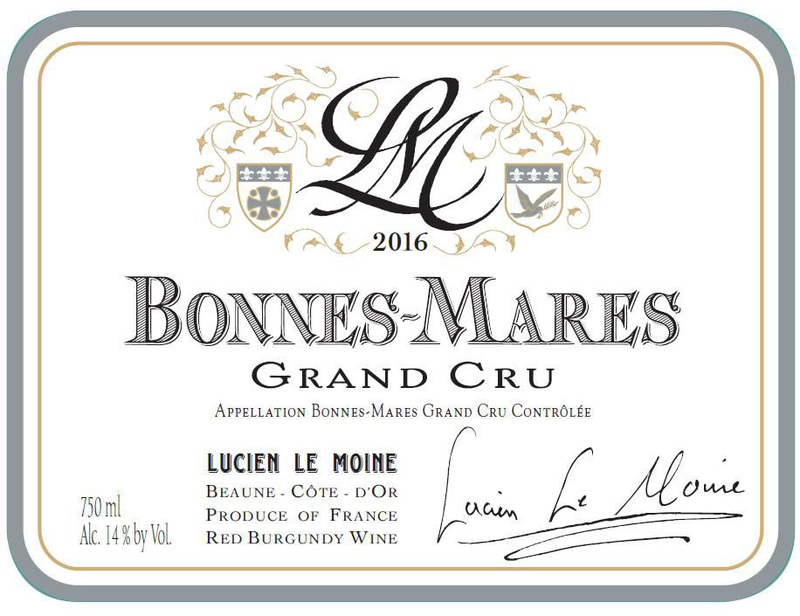 Because of its multi-dimensional power and beauty, Bonnes-Mares has become one of if not the signature wine from Lucien Le Moine. 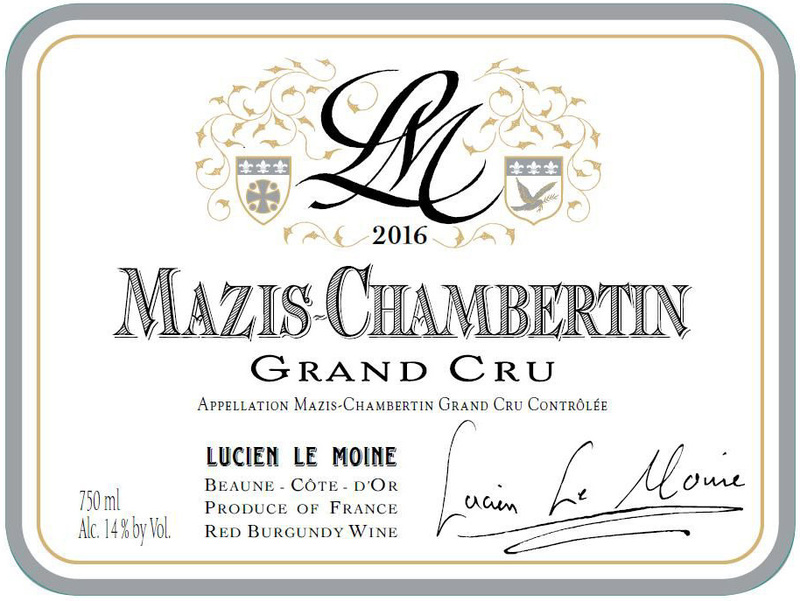 The Mazis-Chambertin parcel used by Lucien Le Moine lies in poor clay soils, from the highest part of the vineyard where there is only 4 inches of soil. Mounir likes to say that the sun almost touches the roots. As a result, this wine has powerful, jammy, almost barbecue flavor and a lot of smokiness (some will attribute this to oak, but it is the natural character of the site). 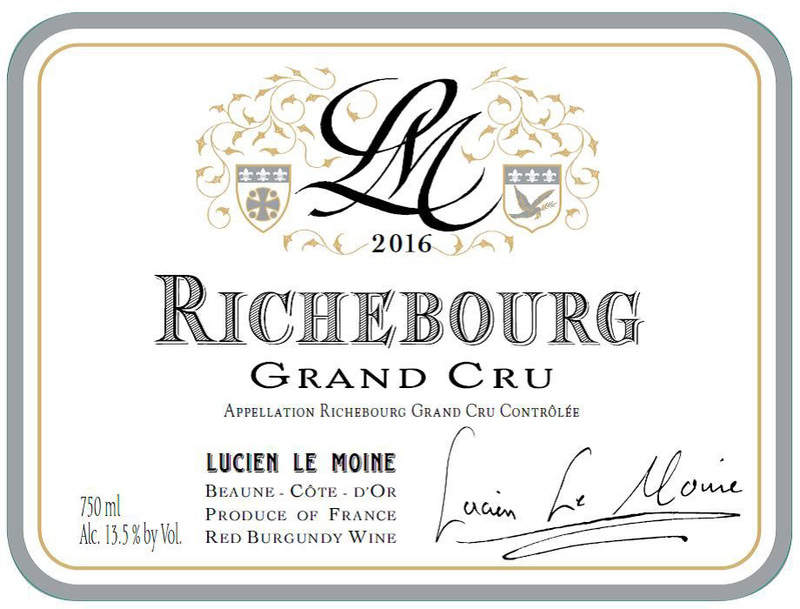 There is an animal side to the wine that at Lucien Le Moine is tempered by an extended aging which brings out notably a red currant character. In addition, with bottle age the fruit becomes more apparent. As the name suggests, wines from this vineyard are full of charm - beautiful aromatics and weight. 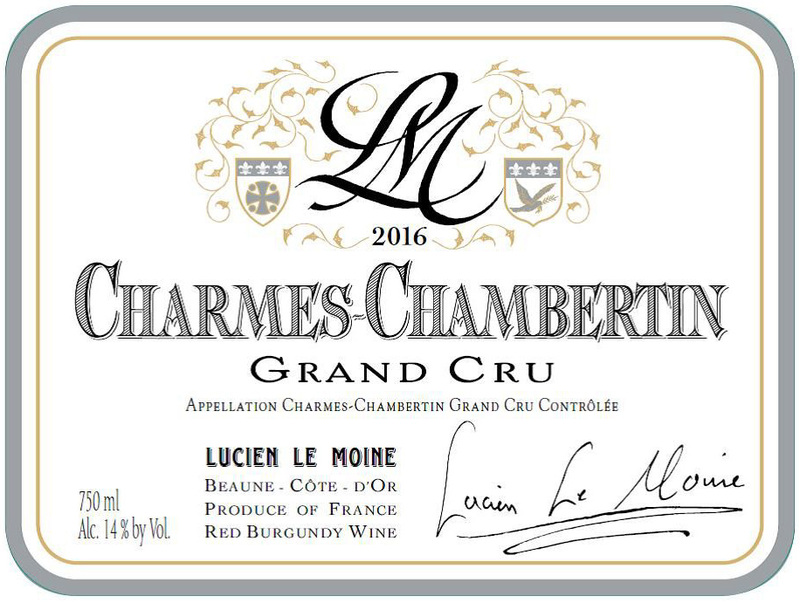 Mounir looks for the “charm” in Charmes-Chambertin - a wine with sweetness, fruit, spice, chocolate notes. He feels it is at its best when it is attractive and approachable. 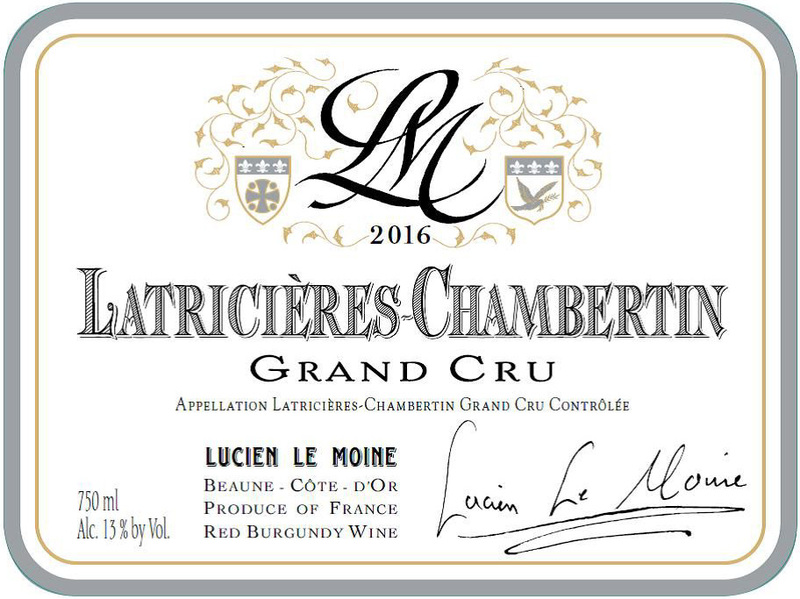 Latricières is often thought of as a “sturdy” Gevrey-Chambertin Grand Cru, Le Moine’s 2014 has an overtly elegant side that comes through, surprising and exceptionally promising. 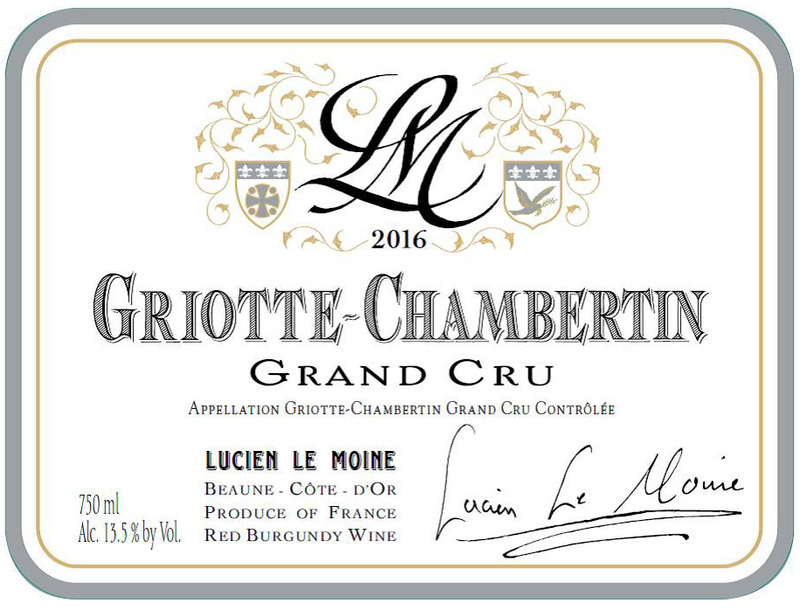 Griotte-Chambertin is one of the most elusive Grand Crus in Burgundy; it’s the smallest Grand Cru in Gevrey at only 3 hectares in size. The vineyard faces north-east, which means the vines are not fully exposed to the morning sunshine - this contributes to the fresher, less masculine style of its wines. 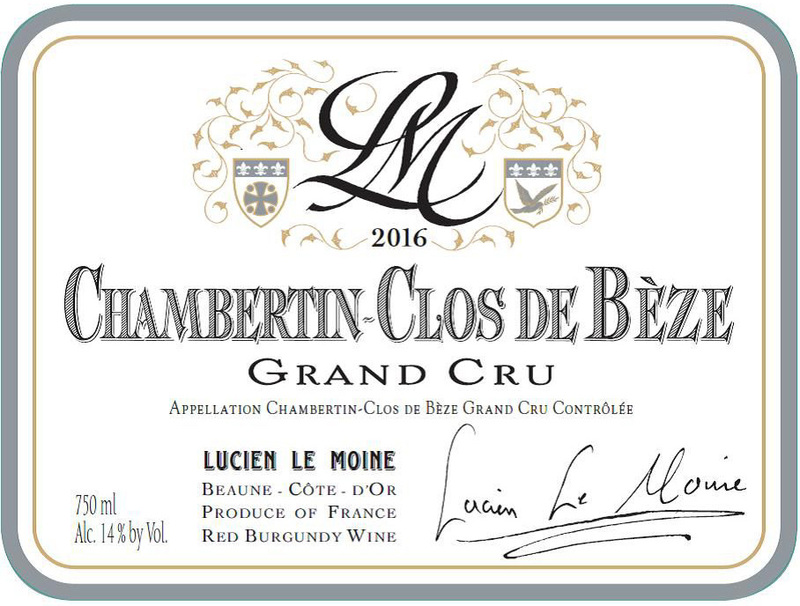 A vineyard sitting between Mazis-Chambertin and Chambertin, Chambertin-Clos de Bèze is on the same limestone as Montrachet - you can almost think of it as a wine from Chassagne, a white wine with red color. It has almost an essence on the palate, it is supple, long, and without a lot of body or tannin. A sublime wine. 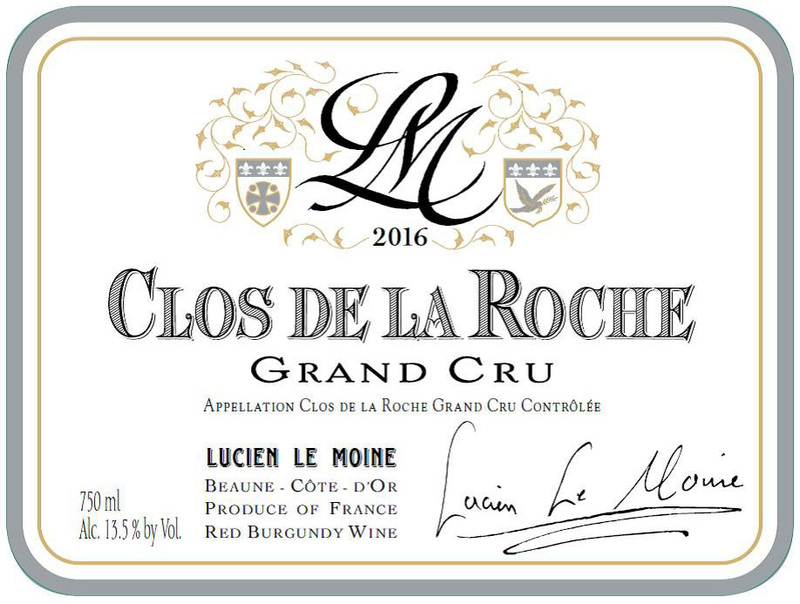 Clos de la Roche lies on an easterly-exposed slope at the northern end of Morey-Saint-Denis, divided by the road leading to Gevrey-Chambertin, and shares some of the nuances associated with the grands crus of the commune. It is divided into eight parcels totalling 41.75 acres. 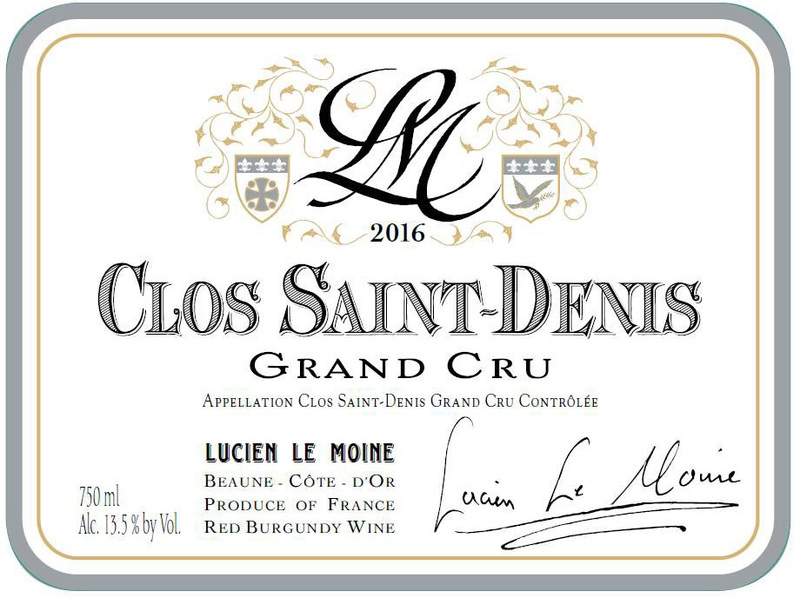 The soils of Clos Saint Denis are very drained, and the fruit achieves a lot of ripeness and flavor Mounir calls this a humiliating wine, because your first impression is of a wine that is full of earthy, dirty notes, but when it emerges after time to breathe, or with age, it displays sweet red fruits and a sweet finish. The soil here is rich in iron and phosphorous, giving this wine a contrast between dirty and sweet. 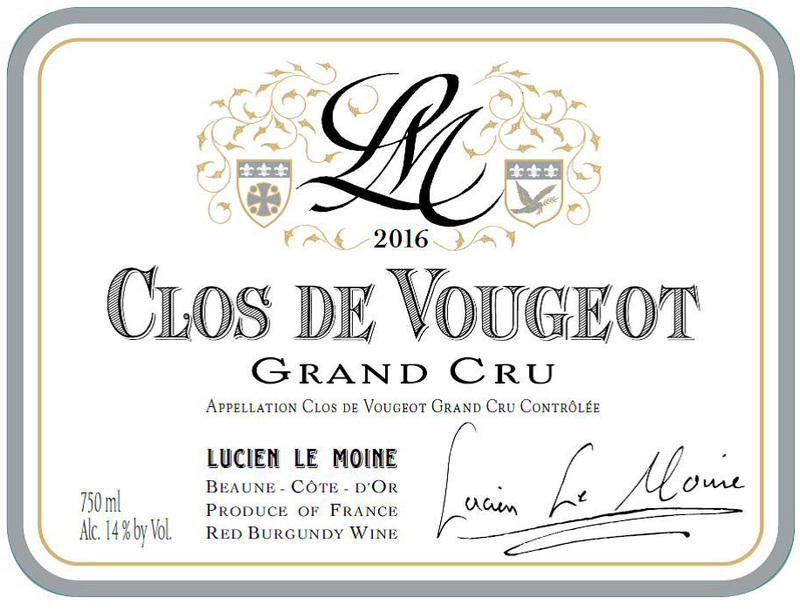 This esteemed vineyard bordering Musigny and Clos de Vougeot regularly produces one of Lucien Le Moine’s most celebrated wines. Mounir says that the vineyard parcel from which his wine comes from has roots that go deep into the rocks, and the wine can be described as one with a lot of minerality, but with very little tannin or acidity, and notably a character of a very limited attack that draws out to an incredibly persistent finish. Lying just under Bonnes-Mares, Les Baudes shows a more structured and powerful side of Chambolle-Musigny. The 1er Cru Genavrières is located on the highest part of the Clos de la Roche vineyard. 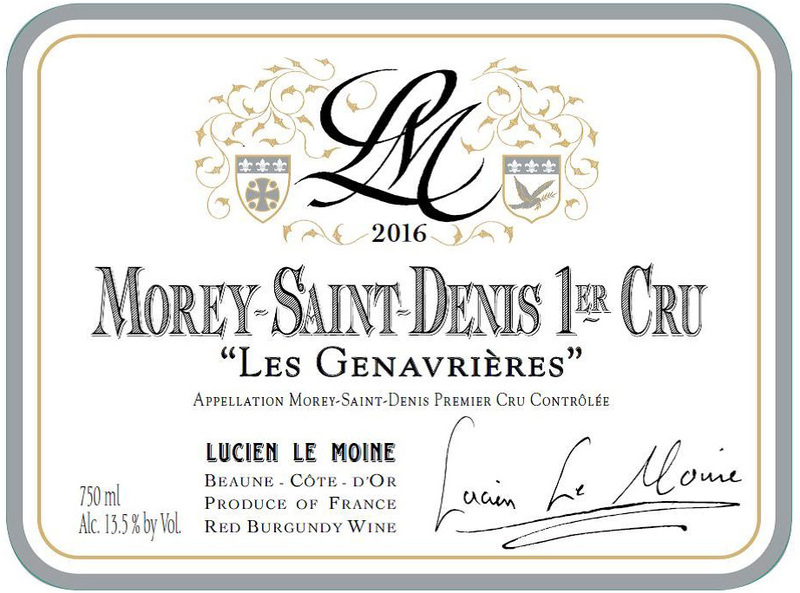 The wine has both the body of the Clos de la Roche and the finesse of this high part of Morey St Denis. The vines here were once exclusively white, but have gradually been taken over by Pinot Noir. The site is very rocky, with a visibly high content of limestone in the soils. Estournelles St Jacques sits just above Lavaut St Jacques, a five acre vineyard at the top of the slope. 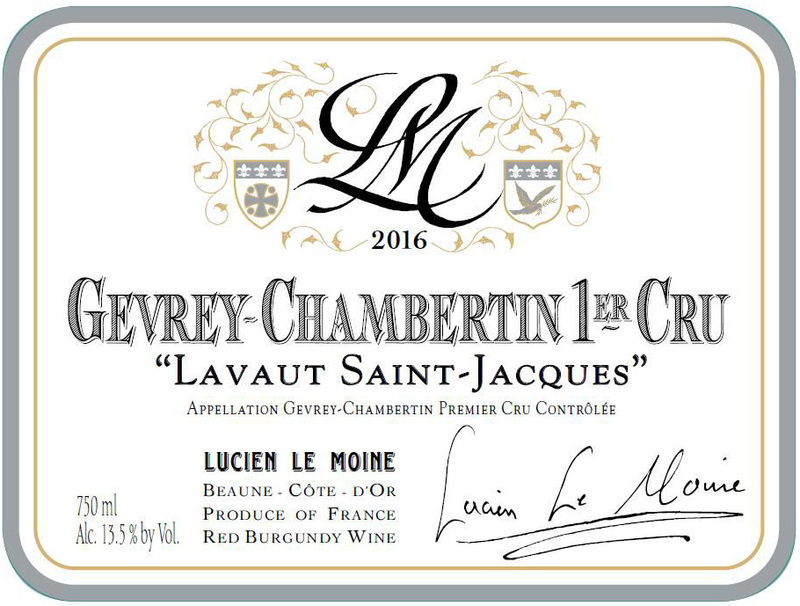 Mounir Saouma describes this wine by staying it is in character between Les Cazetiers, which is fine and subtle, and Lavaut St Jacques, which is more powerful and tannic. 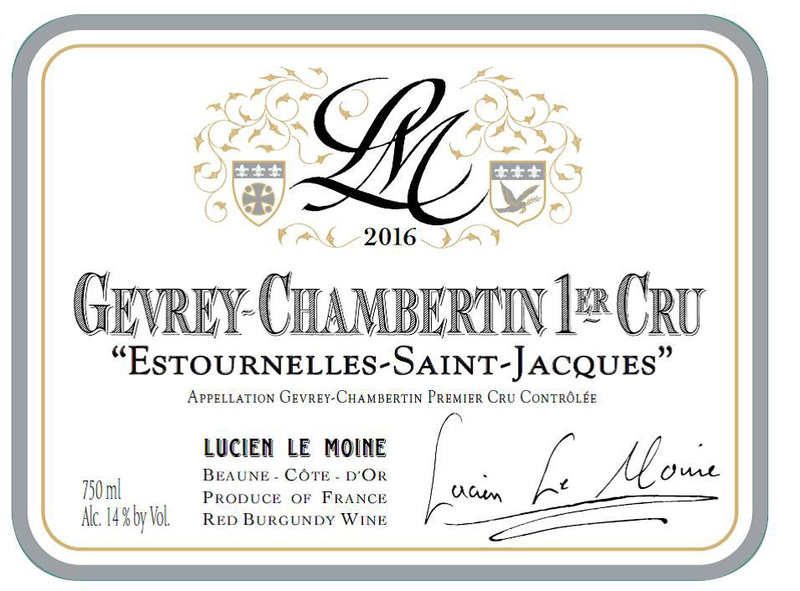 Estournelles St Jacques has a beautiful balance, and a lovely weight that also displays subtlety. Les Cazetiers is a 21 acre vineyard that faces almost due east. 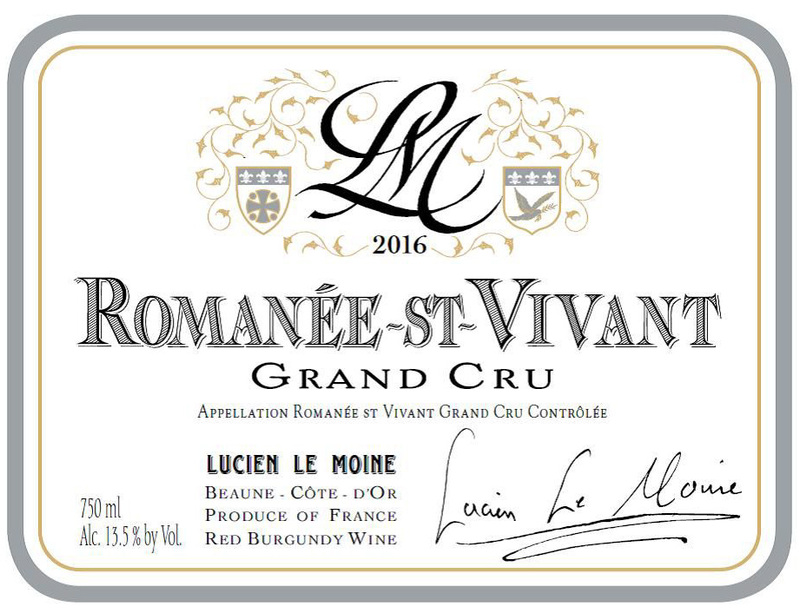 Always one of Lucien Le Moine’s exciting wines, it combines fantastic definition and complexity. Mounir Saouma explains that the vines he uses are nearly 100 years old, and there is tremendous subtlety, spiciness and elegance. It is the essence of Gevrey without the body, all finesse.